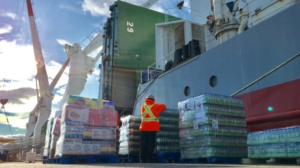 In the wake of the destruction caused by a series of hurricanes that recently hit the Southern United States and the Caribbean, Resolute has stepped up to assist the rebuilding and humanitarian efforts with donations of lumber and tissue products, as well as basic necessities. 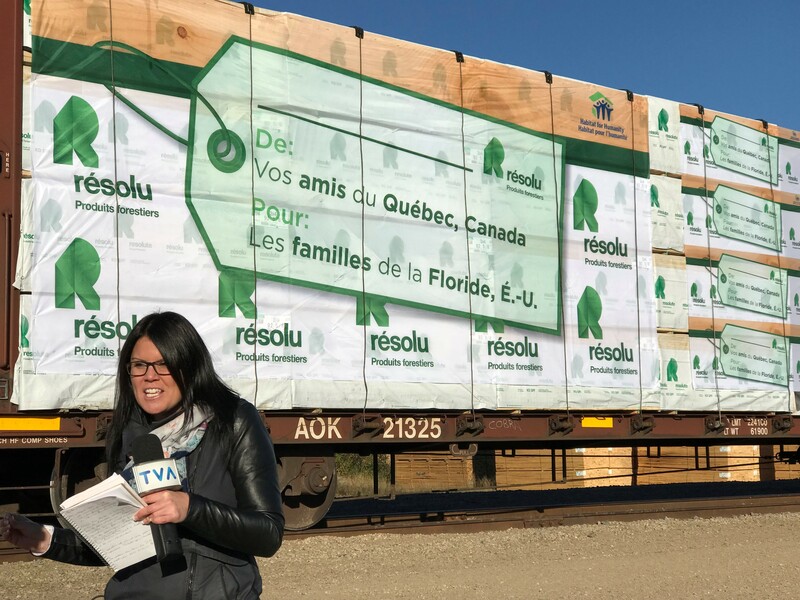 We are donating, through Habitat for Humanity, a railcar of lumber to Houston, devastated by unprecedented flooding triggered by Hurricane Harvey. The lumber will be used to help rebuild Habitat homes that were damaged, at no cost to the homeowners, as well as for new homes scheduled for construction later this fall and during the spring of next year. 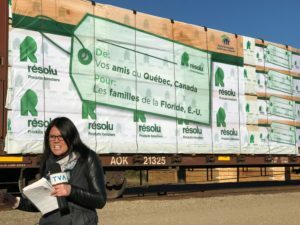 The lumber will be shipped from our La Doré (Quebec) sawmill and is scheduled to arrive in Houston by mid-November. We also sent tens of thousands of packages of bath tissue and paper towels from our Calhoun (Tennessee) operation. We are matching our donation to the Texas relief efforts with a railcar of lumber to the Habitat for Humanity programs in Florida, hit hard by Hurricane Irma. The Habitat organization is extremely appreciative of our contribution. 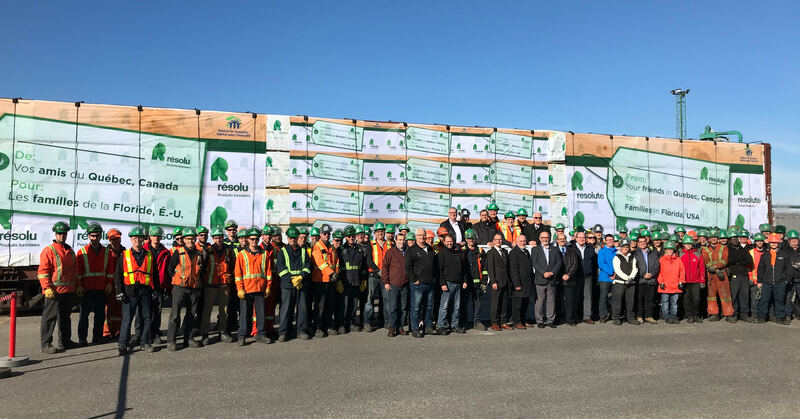 The lumber will be used in the rebuilding of damaged homes as well as for new construction. The island of Puerto Rico was devastated by Hurricane Maria, and we worked closely with aid organizations on the ground to determine the most pressing needs. We have donated a significant number of cases of bottled water and coordinated other basic emergency supplies that are being transported by a ship carrying newsprint from our Baie-Comeau (Quebec) mill to the port of San Juan.